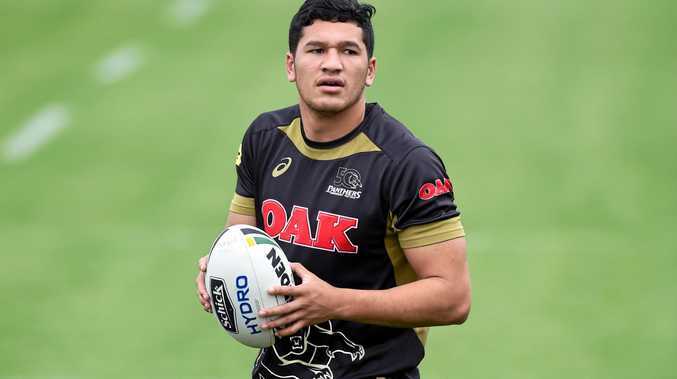 PENRITH has lost a second international winger to a knee injury, with Dallin Watene-Zelezniak to miss the start of the season and undergo surgery. Panthers coach Anthony Griffin hoped Watene-Zelezniak would return by round three against the Roosters after he broke down at training on Tuesday. The Kiwi flyer was spotted at training with his right knee heavily strapped, and scans later confirmed a meniscus tear. The 21-year-old now joins Kangaroos winger and Panthers teammate Josh Mansour on the sidelines, with Mansour aiming for a mid-season return from a ruptured ACL he suffered during the Four Nations tour. "He's (Watene-Zelezniak) going in for surgery on Friday, he'll be out for a month and back for the round three game against the Roosters," Griffin told The Daily Telegraph. 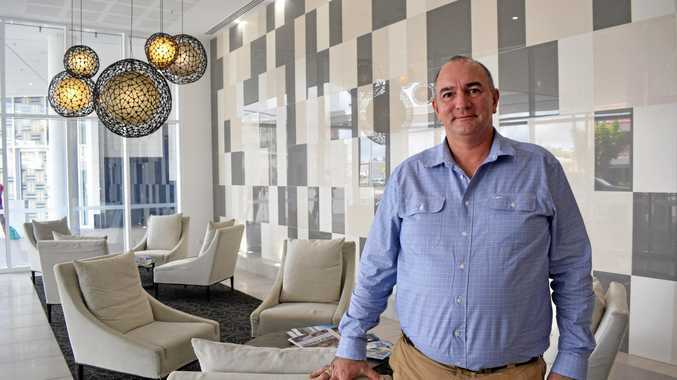 "We thought it was better to get it done now. We could have put him through rehab and played through the year, but we didn't want to run the risk of doing permanent damage. "We would have loved to have had him there rounds one and two, but we're best off doing it this way. "That's two Test wingers on the sidelines now. We don't need any more." Dylan Edwards will start on the right wing for the Panthers against Parramatta on Saturday night, with Peta Hiku, another Kiwi international, expected to line up on the left wing outside centre Tyrone Peachey. Griffin said Edwards had impressed during the pre-season and had been "a really good trainer during the off-season, so we'll see what happens". Lock Trent Merrin will also skip the final hitout against the Eels after pulling up with calf soreness, said Griffin. Penrith are $8 early favourites for the NRL title with the TAB, and the fact they have players like Hiku and another Test player, Dean Whare, ready to step up for Mansour and Watene-Zelezniak is a timely reminder of the sort of playing depth at the foot of the mountains. Te Maire Martin and Nathan Cleary will start in the halves against Parramatta, which has rested its own No.7, Corey Norman, who felt hamstring tightness during the Nines.